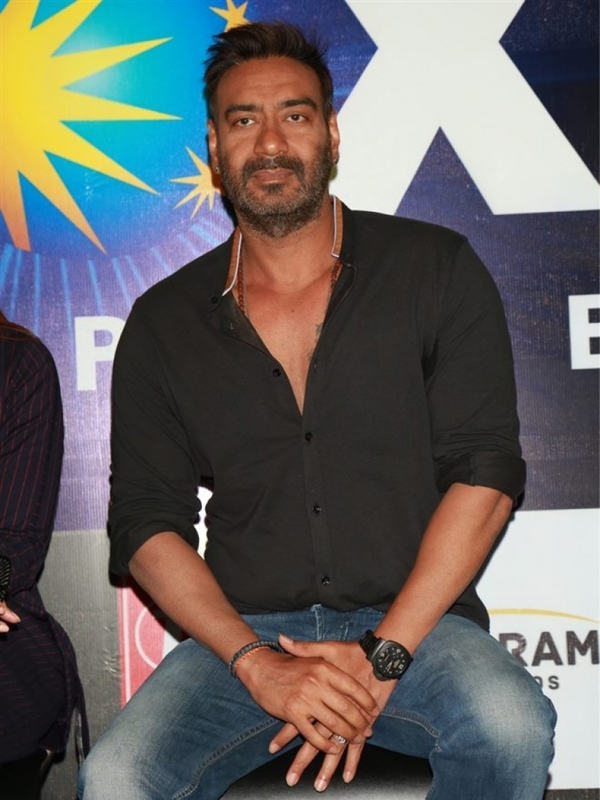 Ajay Devgan and Ileana D Cruz promotes Raid ,in New Delhi ,on March 09,2017. 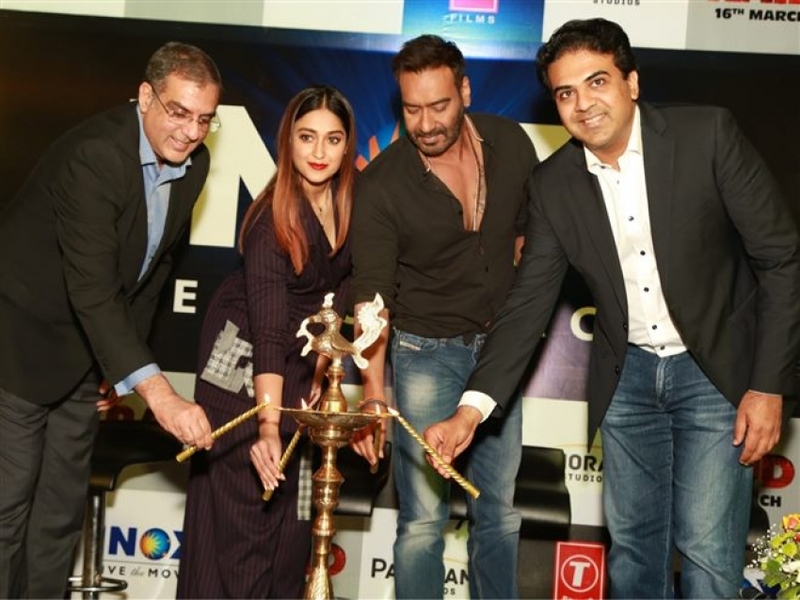 Ileana D Cruz promotes Raid ,in New Delhi ,on March 09,2017. 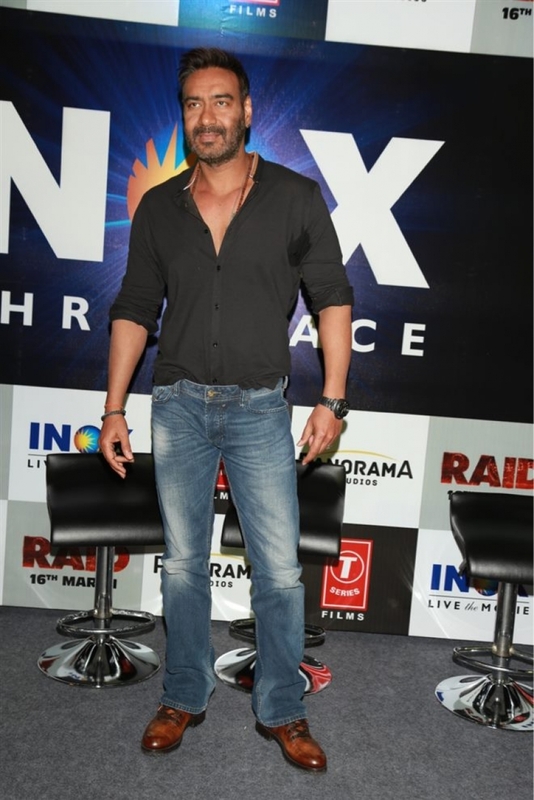 Ajay Devgan promotes Raid ,in New Delhi ,on March 09,2017.